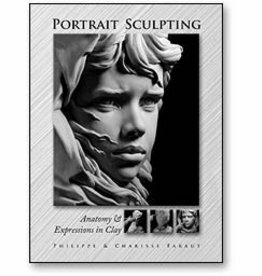 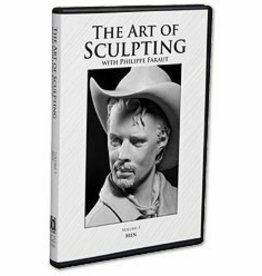 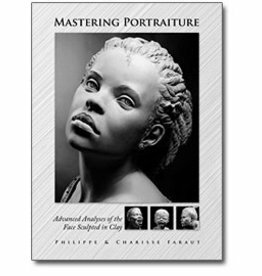 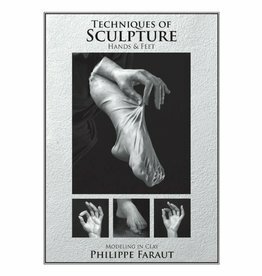 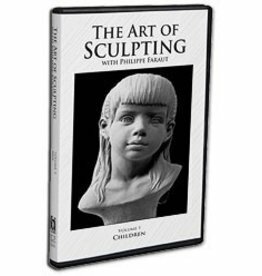 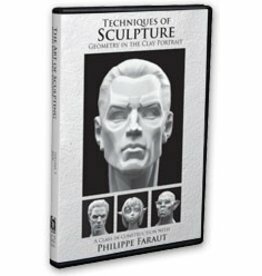 In this tutorial Philippe Faraut demonstrates two different approaches for modeling the human torso in water-based clay. 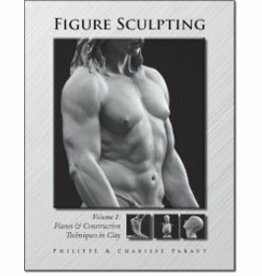 He begins the first with the construction of the bone structure for a male torso on which he then applies each muscle individually. 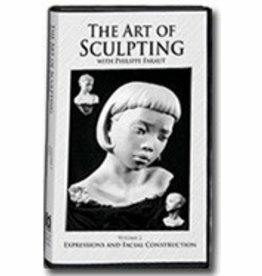 This approach is based on the use of precise measurements which helps achieve a solid structure while eliminating the risk of common mistakes.The second part of the program focuses on the female torso with a more rapid method of construction relying on the use of planes. 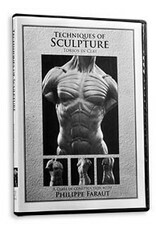 Each torso exercise is taken to completion including demonstrations on finishing techniques. 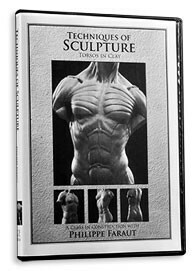 These exercises were developed to emphasize the importance of bony landmarks, the relationship between the skull, ribcage and pelvis as well as the general placement of muscles.